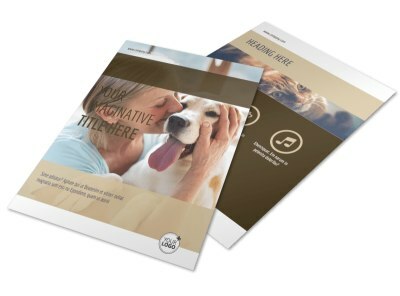 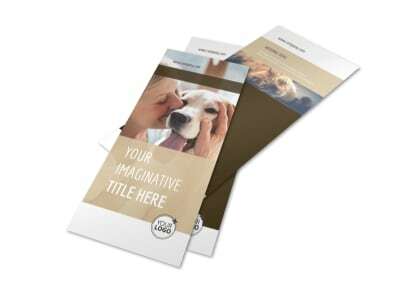 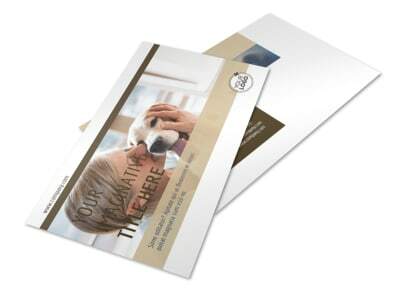 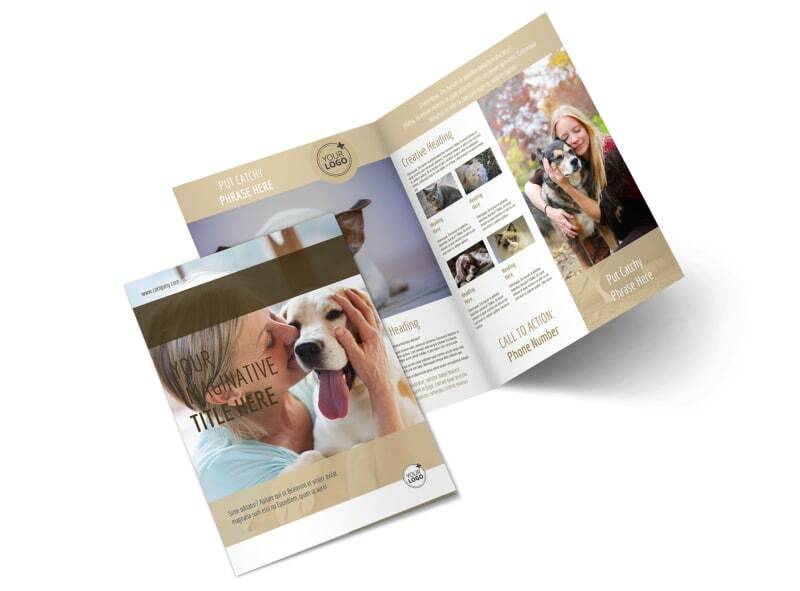 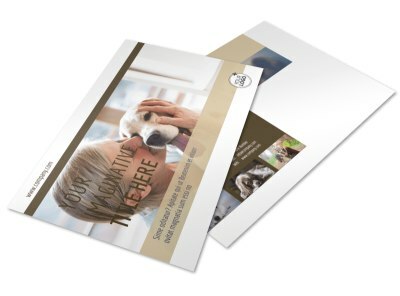 Customize our Pet Rescue Brochure Template and more! 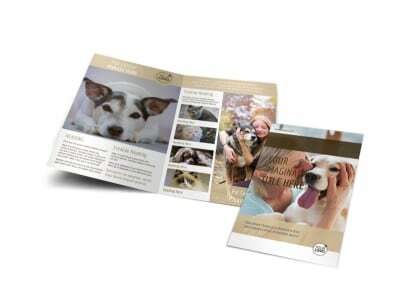 Help abandoned pets find fur-ever homes with pet rescue brochures detailing available pets, your mission, and more. 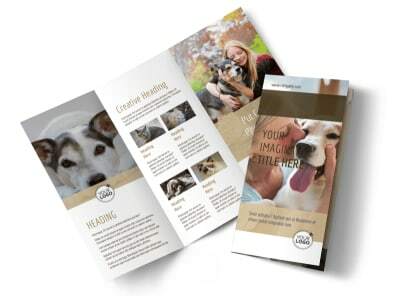 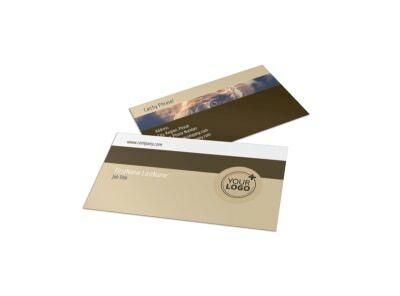 Choose a template design in bifold or trifold format, and then tweak it with customizations, including photos, text, and graphics, to engage your recipients and give a call-to-action--whether that's adopting a fur baby or volunteering to help out. Print your design from your location, or keep your paws clean and let our printing team handle the dirty work.